Although Latin America weathered the Great Depression better than the United States and Europe, the global economic collapse of the 1930s had a deep and lasting impact on the region. 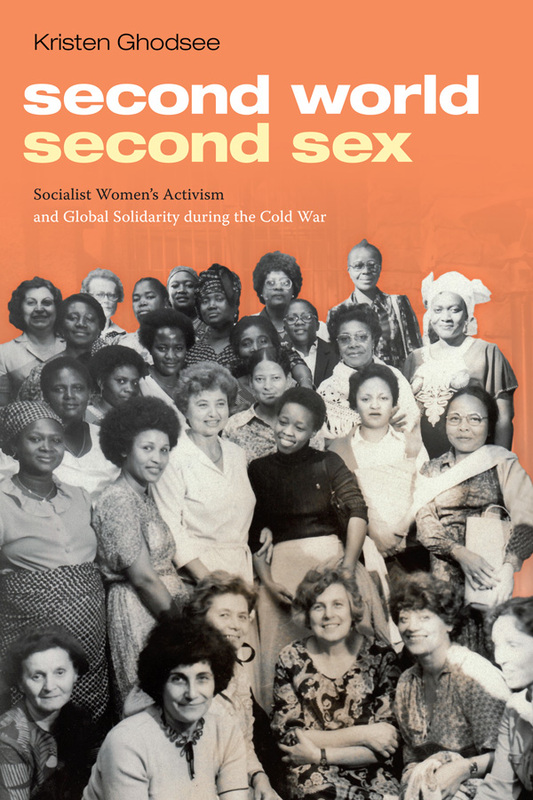 The contributors to this book examine the consequences of the Depression in terms of the role of the state, party-political competition, and the formation of working-class and other social and political movements. Going beyond economic history, they chart the repercussions and policy responses in different countries while noting common cross-regional trends--in particular, a mounting critique of economic orthodoxy and greater state intervention in the economic, social, and cultural spheres, both trends crucial to the region's subsequent development. 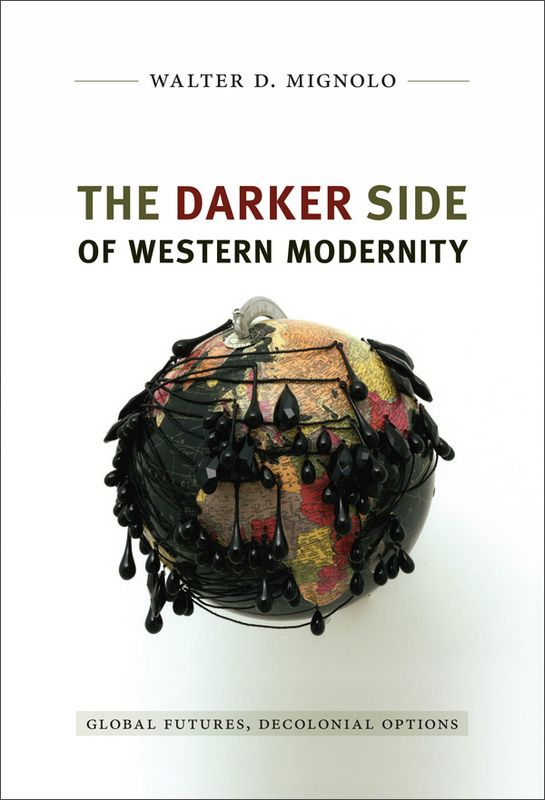 The book also examines how regional transformations interacted with and differed from global processes. Taken together, these essays deepen our understanding of the Great Depression as a formative experience in Latin America and provide a timely comparative perspective on the recent global economic crisis. 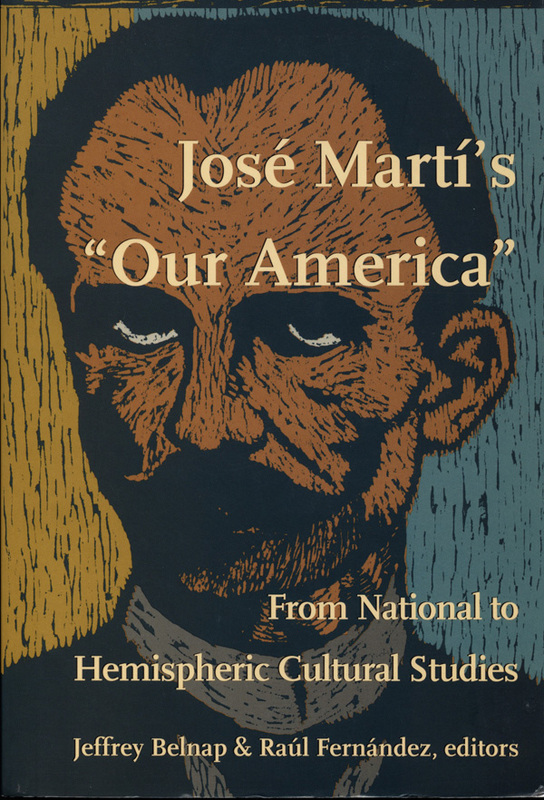 "In The Great Depression in Latin America, leading Latin Americanists address an important and timely topic from new perspectives, paying more attention to the cultural and social repercussions of the Depression in Latin America than have previous studies. 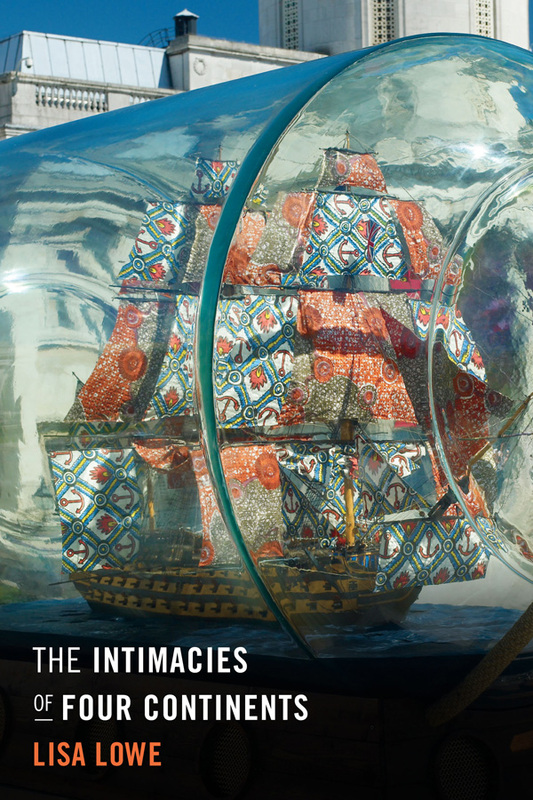 A number of the essays take strong revisionist stands that will garner a lot of attention, and Paulo Drinot's introduction and Alan Knight's conclusion do a wonderful job of framing and enhancing the already strong essays." 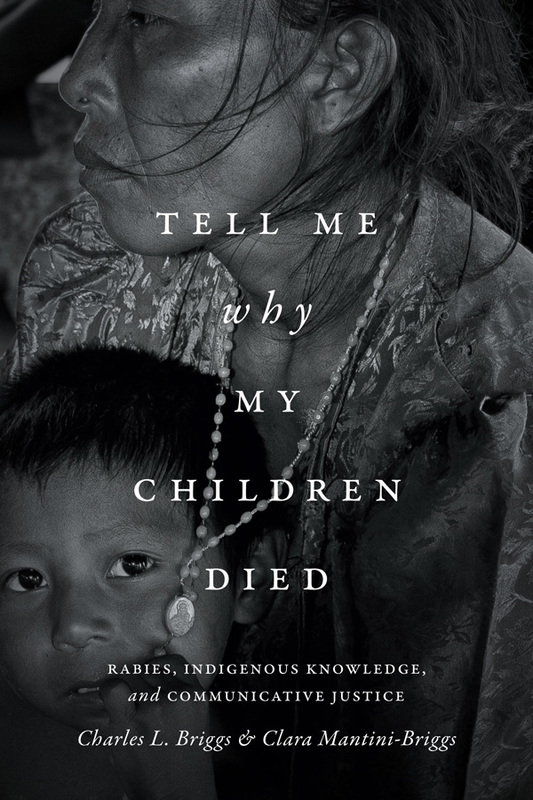 "At last we have a broad new look at the impact of the Great Depression in Latin America, the most comprehensive and penetrating in a generation. 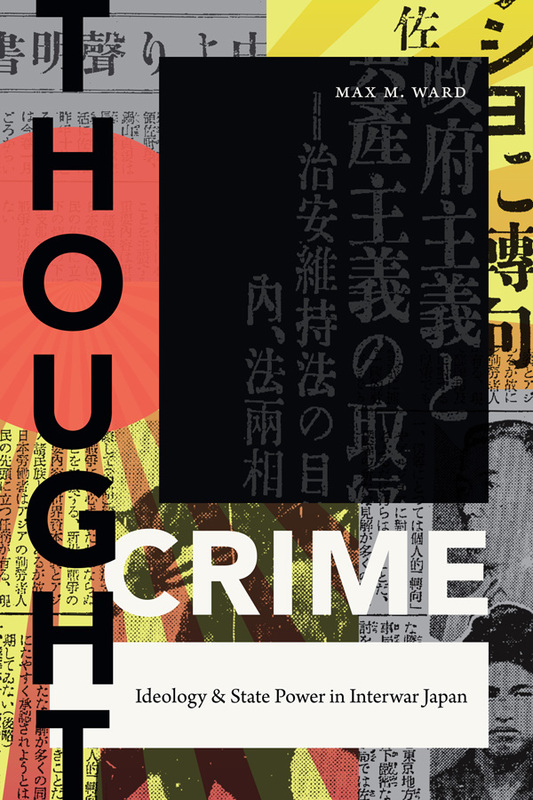 Chapters by top scholars challenge past accounts of the economic collapse itself as well as its impact on politics and policymaking, the eruption of social movements, and the salience of class, race, and gender in the process. 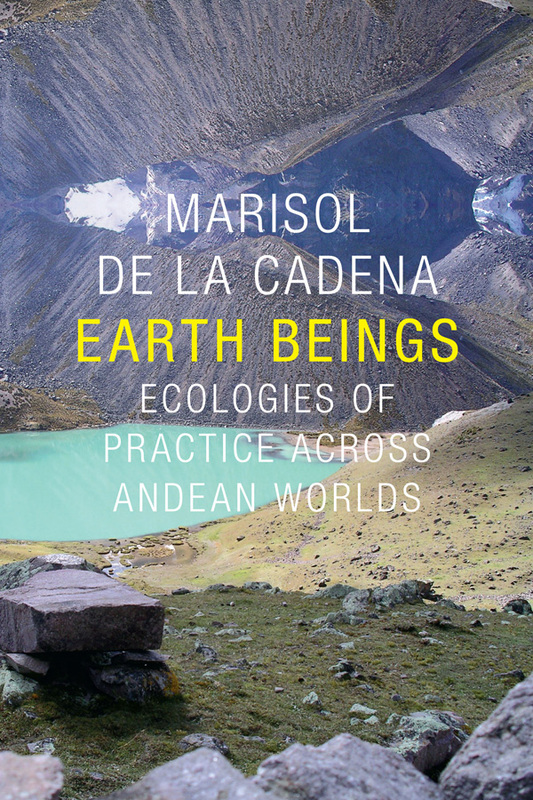 Without sacrificing the immense differences across countries and regions, this volume points to a much needed new synthesis." 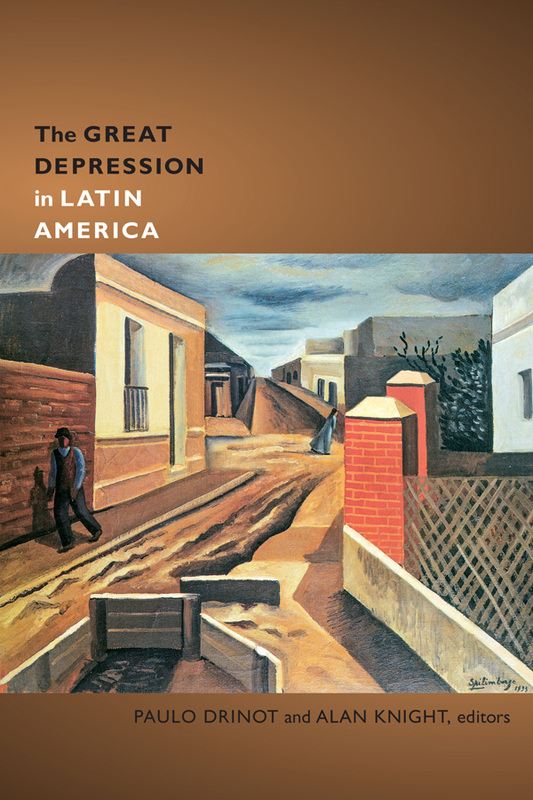 "This impressive collection breaks new ground in its treatment of the Great Depression's impact on Latin America. Gone are over-simplified emphases on populism, state cooptation of the masses, and the replacement of export-driven economies. 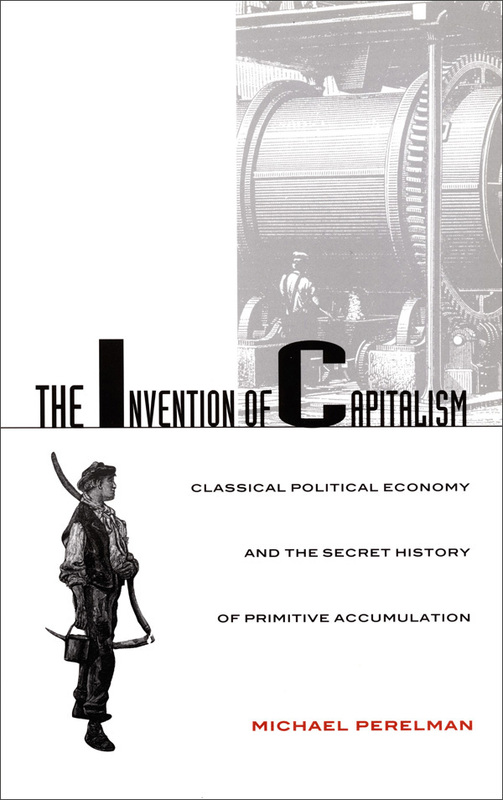 In their place we have a more complex treatment of regional differences in the scale and impact of the Depression and of state responses to economic dislocation, as well as of the agency of protagonists like local bourgeoisies, foreign investors, workers, and women. 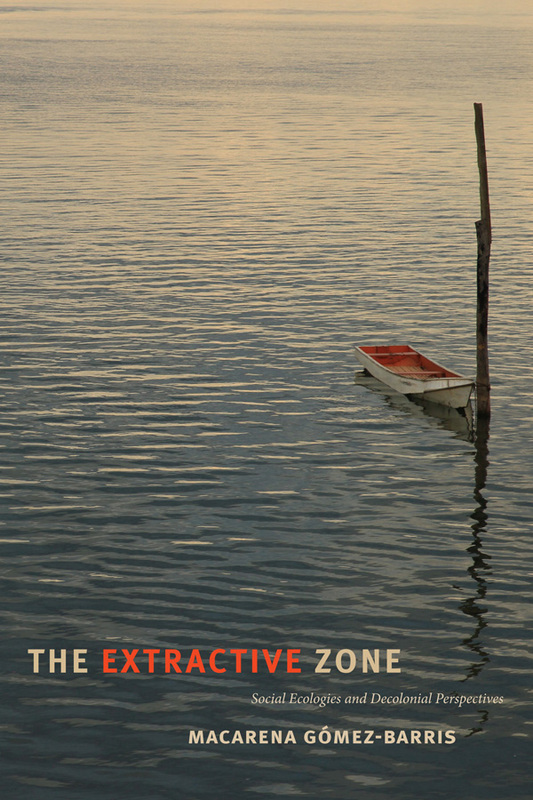 This is obligatory reading for students of twentieth century Latin American political, economic and social history." Paulo Drinot is Senior Lecturer in Latin American History at the Institute of the Americas, University College London. 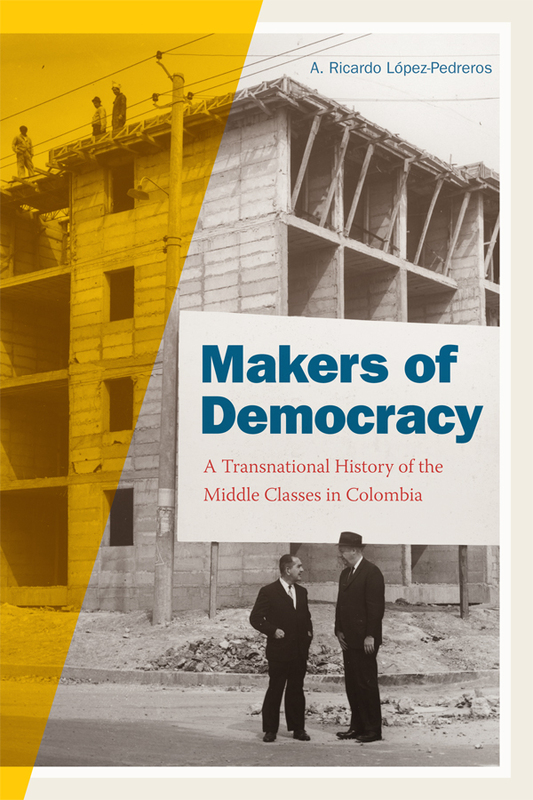 He is the author of The Allure of Labor: Workers, Race, and the Making of the Peruvian State and editor of Che's Travels: The Making of a Revolutionary in 1950s Latin America, both also published by Duke University Press. Alan Knight is Professor of the History of Latin America at the University of Oxford. He is the author of Mexico: The Colonial Era; Mexico: From the Beginning to the Spanish Conquest; and The Mexican Revolution (two volumes).